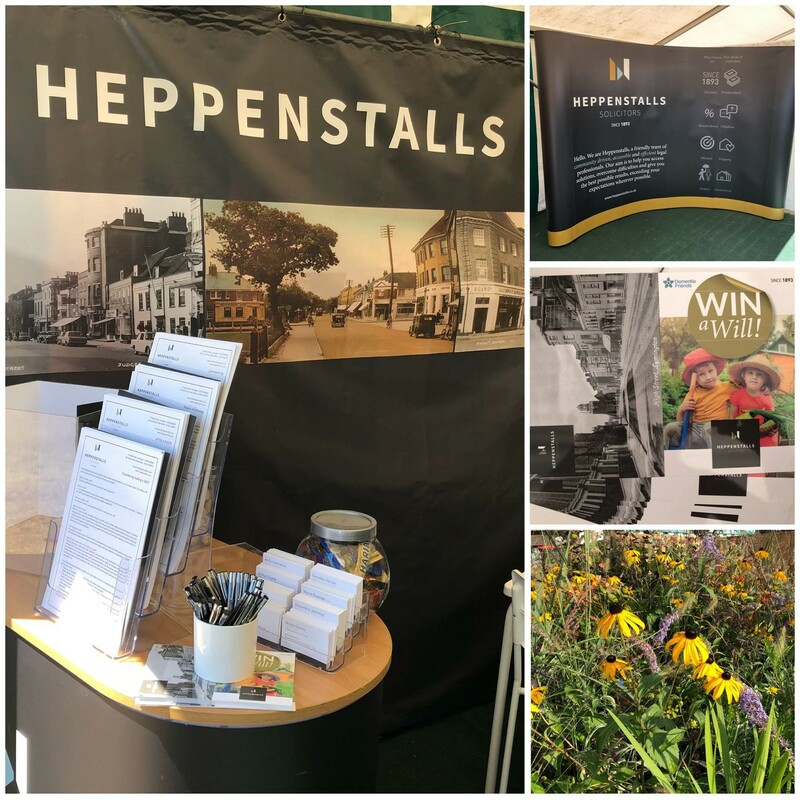 Heppenstalls had a great week at the New Forest Show. 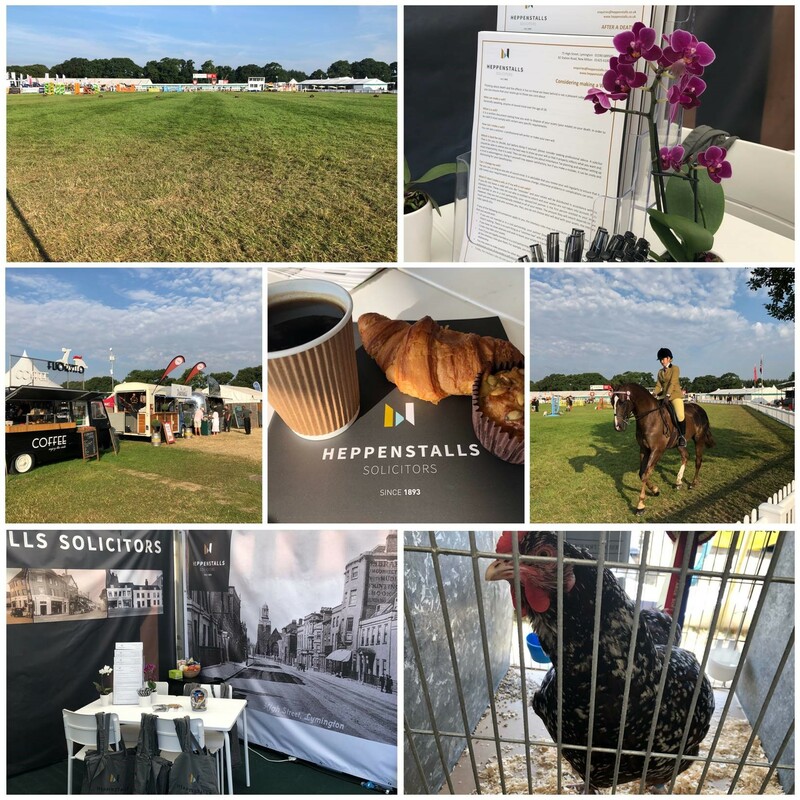 The weather was amazing and it was lovely to meet our clients at the Show. 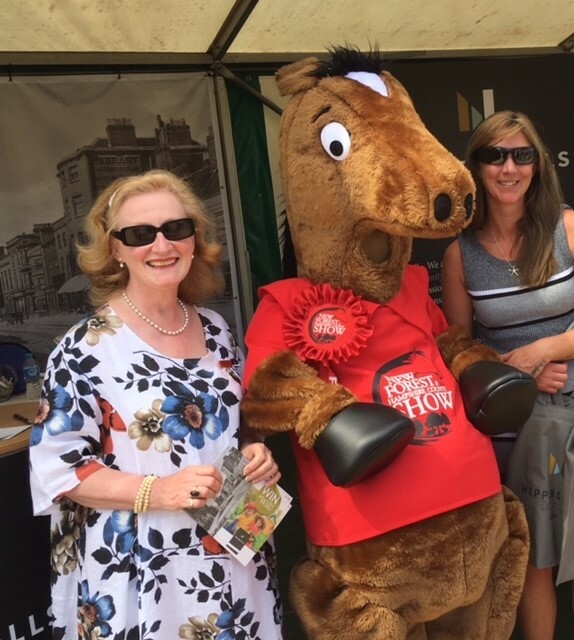 We ran a competition for New Forest show tickets on our facebook page which was a huge success, so do keep following us as we come up with other exciting competitions during the year. Well done to the team at the show ground for making sure it was a seamless event for us. 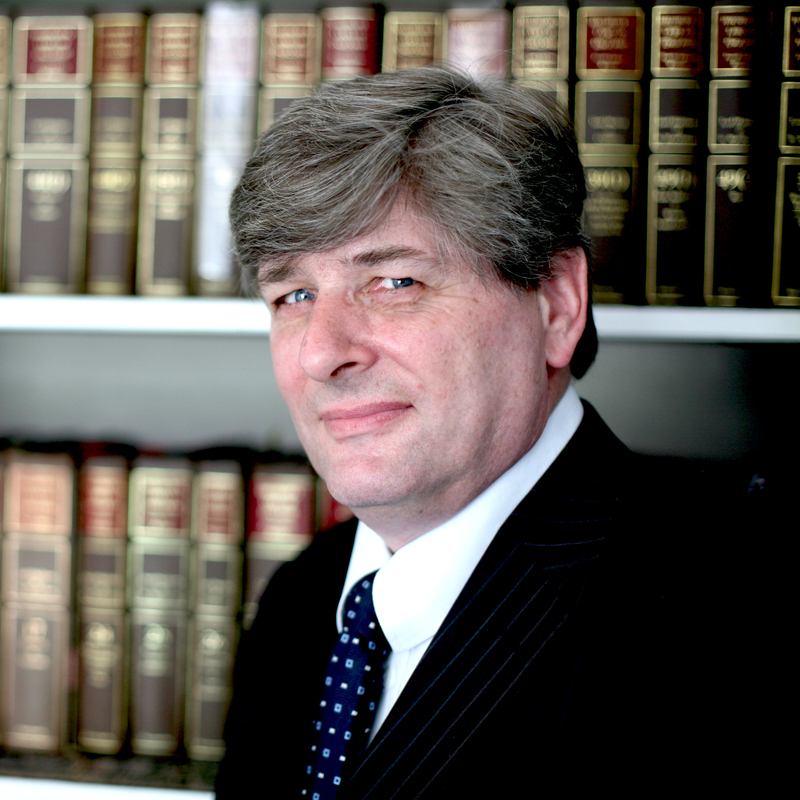 Great event and we hoped you enjoyed it too. 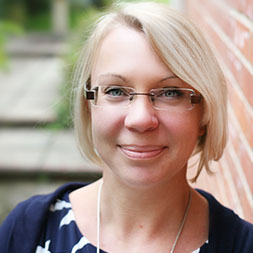 Krysia is an Associate Member of the Chartered Institute of Personnel & Development with over 10 years of experience in HR. 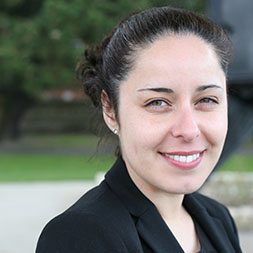 Krysia is responsible for the Practice and can help with your enquiries. 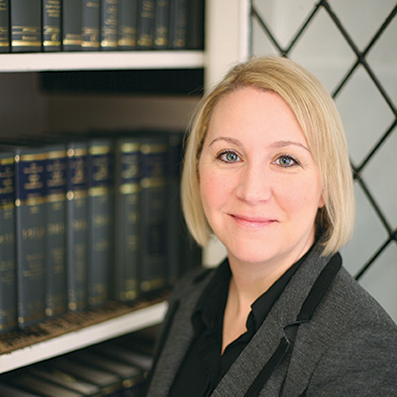 For further information or to talk with Krysia please contact her at our New Milton Office on 01425 610078.